A man was stabbed and home was robbed at knifepoint in the same west Ottawa neighbourhood Tuesday night. 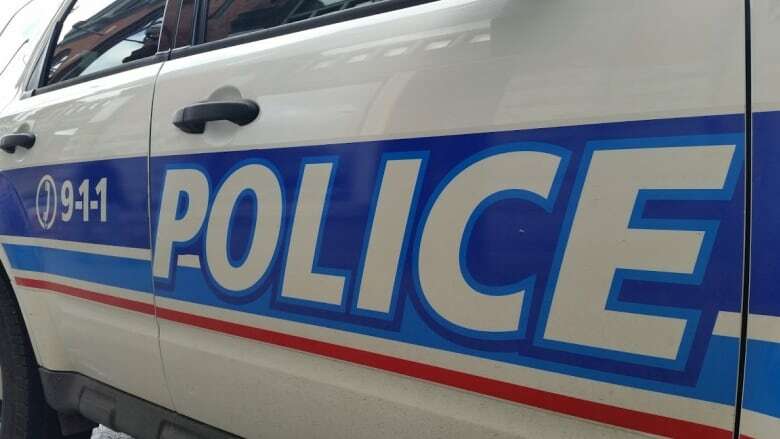 Ottawa police have nabbed a 19-year-old man suspected in both a stabbing and a knifepoint robbery in the same neighbourhood Tuesday night. Ottawa police were called to the stabbing on Ellery Crescent, near Moodie Drive and Robertson Road, just after 6 p.m. Tuesday. There officers found a 20-year-old victim suffering from critical but non-life-threatening injuries, but no suspect. Police were then called to a break-in on nearby Stinson Crescent, where a knife-wielding suspect stole personal belongings from the homeowner. The police canine team soon tracked down the suspect. He's facing charges including aggravated assault, assault with a weapon and breaking and entering.